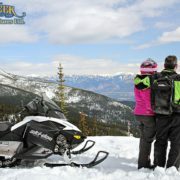 Posted on February 18, 2019 by Toby Creek Adventures in Toby Creek Adventures News. 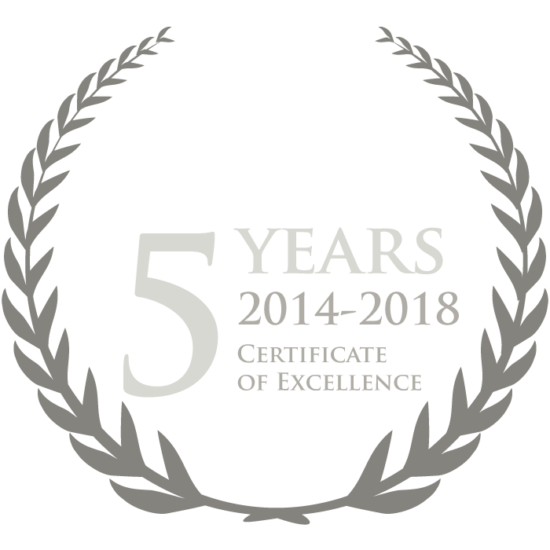 HAPPY NEW YEAR – BOOK NOW FOR JANUARY! 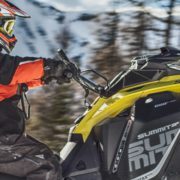 Posted on January 2, 2019 by Toby Creek Adventures in Toby Creek Adventures News. 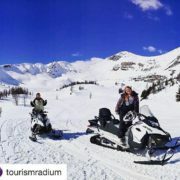 Posted on December 29, 2017 by Toby Creek Adventures in Toby Creek Adventures News, Toby Creek Adventures Photo Gallery and tagged #Skidoo #Summit #PowderX #Snowmobile Tour. 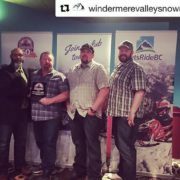 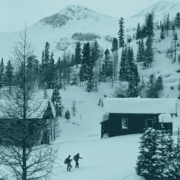 Posted on September 26, 2017 by Toby Creek Adventures in Toby Creek Adventures News and tagged Canadian Rockies, Columbia Valley, East Kootenay, History, Panorama Mountain Resort, Paradise Mine, Ski History. 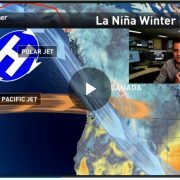 Is La Niña Returning …and What Could That Mean For The Snowmobile Season? 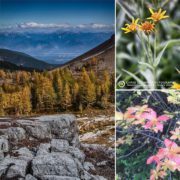 Posted on September 21, 2017 by Toby Creek Adventures in Toby Creek Adventures News. 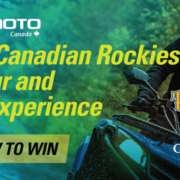 Posted on September 17, 2017 by Toby Creek Adventures in Toby Creek Adventures News and tagged ATV, banff, canadianrockies, canmore, explorebc, Instagram Updates, invermere, kootrocks, larches, panoramabc, paradiselarches, purecanada, wildflowers. 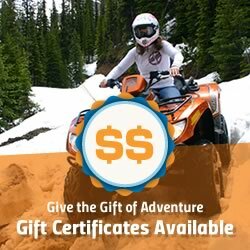 Posted on July 14, 2017 by Toby Creek Adventures in Toby Creek Adventures News and tagged cfmoto, CFMOTO Canada, windzone. 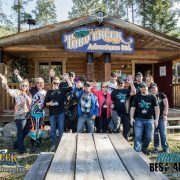 Posted on May 5, 2017 by Toby Creek Adventures in Toby Creek Adventures News. 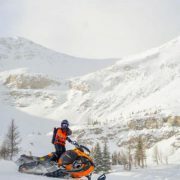 Posted on November 30, 2015 by Toby Creek Adventures in Toby Creek Adventures News and tagged Arctic Cat, Paradise Bowl, Skidoo, Snowmobile, Snowmobile Tour. 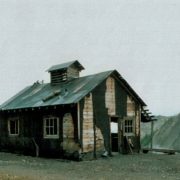 Posted on August 18, 2015 by Toby Creek Adventures in Toby Creek Adventures News.